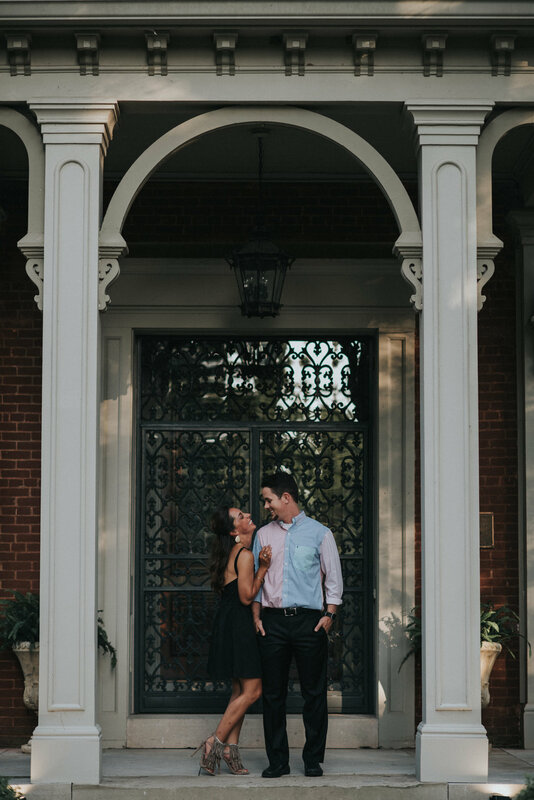 We had a blast with London + Jacob during their engagement session! 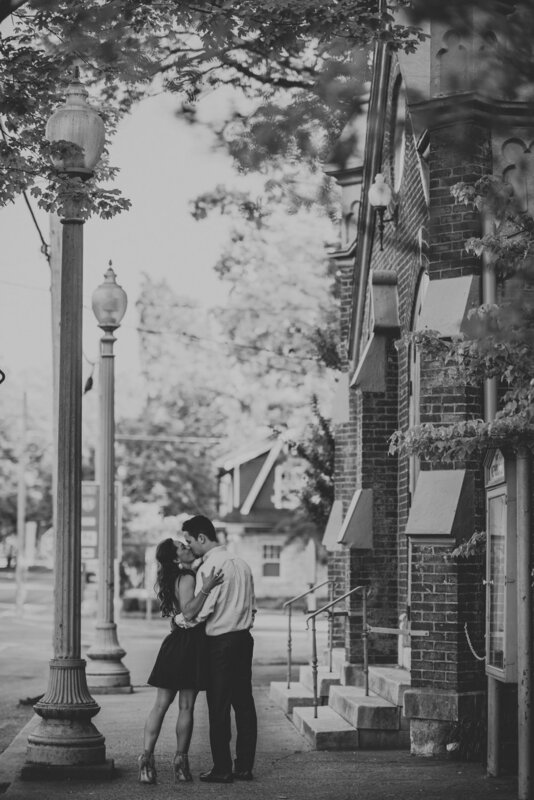 We love that we are able to document just a small part of their journey together. 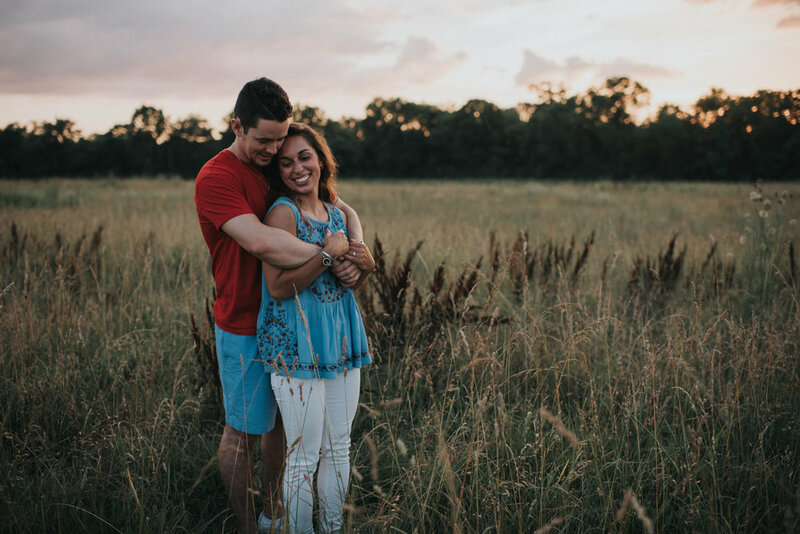 They are in the process of making a BIG move and starting a whole new life together away from their family and friends. We couldn't be happier for you both and all you are going to accomplish! We can't wait for your big day in KY!